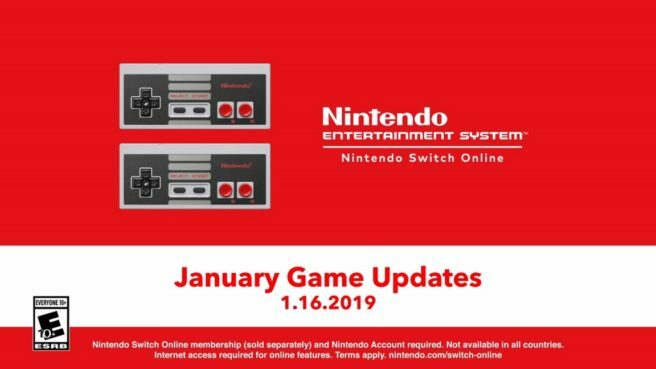 The NES – Nintendo Switch Online app has received an update. Version 2.1.0 is out now, adding in the latest games as well as new SP versions (which were previously unannounced). As a reminder, Blaster Master and Zelda II – The Adventure of Link are the newest additions. If you download the Japanese app, you can nab Joy Mecha Fight as well.